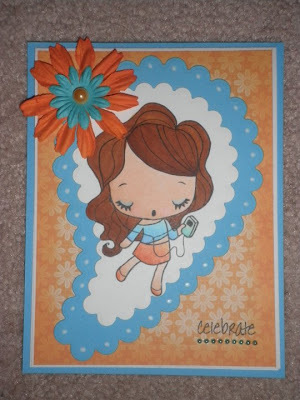 Paper Crafts by Candace: Loving The Greeting Farm stamps!! nifty use of the paisley cut! i have a hard time with paislies. cute card! I need to get some of those stamps. Cute!